Mission: The Kuona Trust Arts Centre shares a commitment to raising the awareness and understanding of contemporary art and celebrating diverse cultures and viewpoints through its residency, exhibition and education programs. Each year, 2 artists are selected to be in residence at the Centre with the objective of providing meaningful interactions with the community through collaboration, outreach and innovative programming. The Centre is looking for artists who are inspired by a diverse global culture, committed to artistic investigation, and are interested in community engagement. The residents will participate in an exhibition at Kuona Trust months after the completion of their residency. Kuona Trust Centre for Visual Arts is open and free to the public Monday through Friday, 9am to 5pm. During this time the Centre welcomes the general public to view its exhibitions and visit artists’ studios. Kuona Trust Centre for Visual Arts has an “open door” policy whereby the public is welcome into an artist’s studio if their door is open. 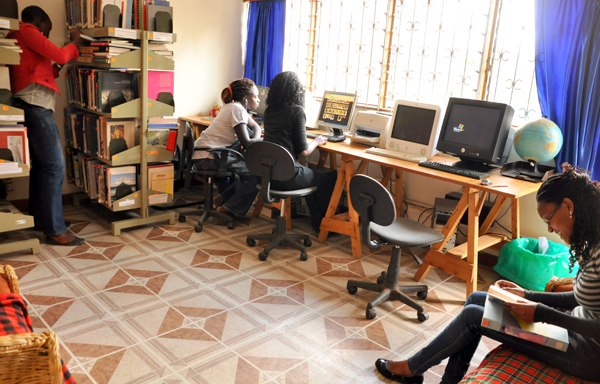 The Centre encourages the artists to invite the public into their studio unless they are at a place in their work where they cannot be distracted. On average the Centre attracts approximately 30 visitors per week and another 25 visitors on Open Studio Saturdays (see below). On some evenings, the Centre may host a private reception for donors and/or sponsors. Artists are frequently invited (but not required) to attend these events and, if amenable, to have their studios open. In addition, an artist can expect an average of 3-5 education tours, individual tours and/or cultivation programs a week. These programs may or may not directly involve every artist. Cost: The Kuona Trust Artist in residence receives a stipend, travel allowance and housing (if outside of Nairobi). 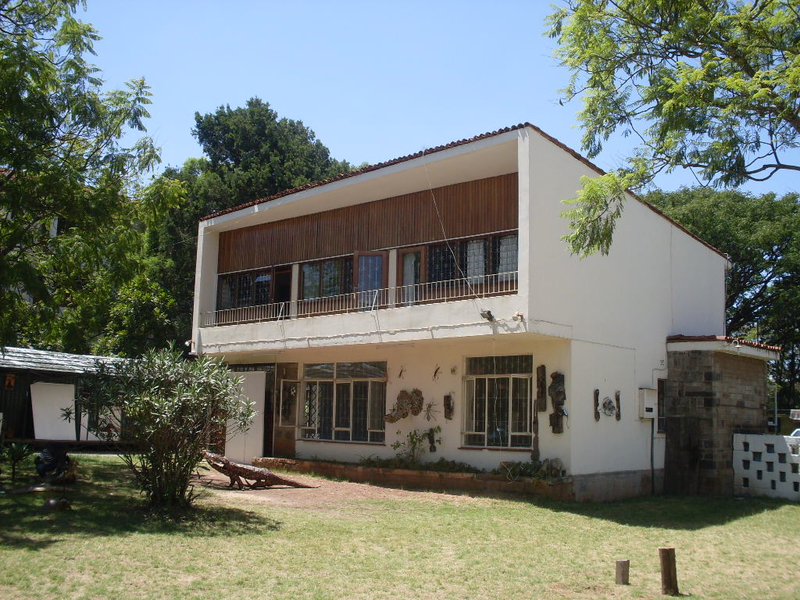 Accommodations: Studio space is located at the Kuona Trust Centre for Visual Arts. The Centre is a well-equipped one and a half acre facility with up to ten individual artist’s studios and numerous opportunities for communal studio spaces, and common use wood, blacksmith and sculpture, printmaking studios, and a library and resource centre. There is twenty-four hour access to the Centre’s facility, and staff support Monday through Friday during normal business hours and on Saturday mornings from 9-12 noon. The Kuona Trust Centre for Visual Art has subcontracted a private hire service from a tours and safari company, and makes this available on a first-come, first-serve basis for Centre related errands and outreaches for the Artists-in-Residence only. Cars are not available for extended use. Demographic/Medium: The residency program is open to emerging, mid-career and senior level artists. Applications are welcome from regional, national and international artists. Students may apply, but must not be actively enrolled in classes during start of the residency period. Artists are selected based on the quality of their work, written narrative and an interest in participating in a stimulating and creative environment. Previous experience working collaboratively within a residency program and cultural facility is preferable. Gallery Owners are encouraged to submit applications for artists they represent and/or for a curated residency where the gallery chooses all of the residents (up to 3) for a certain period of time. Curators are welcome to submit applications to curate a residency where they choose all of the resident artists (up to 3) with a particular show in mind. 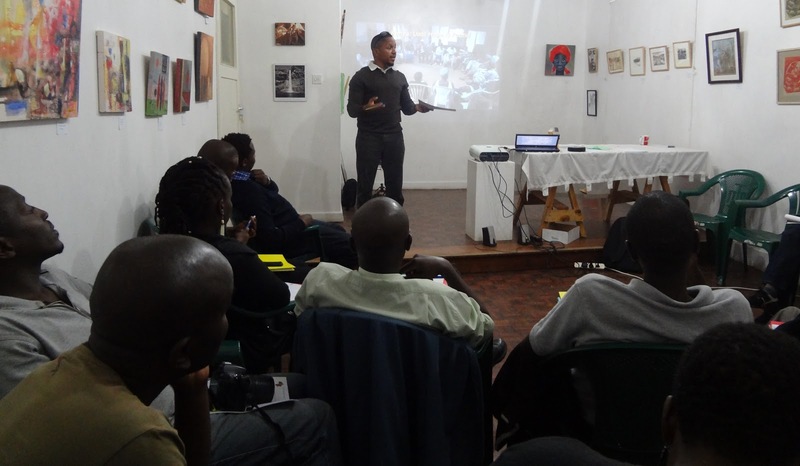 Also new in 2012, we will be accepting applications for curators to come to Nairobi for up to a two week period to meet Nairobi-based artists and tour museums, local studios and galleries. Other Residencies are welcome to submit their artists to be a part of our residency. We are eager to work with other residency programs around the world. Benefits: All Artists are expected to work in their studios at a minimum, Monday-Friday. Required studio hours for Kuona Trust artists in residence will be determined and agreed upon with the artist prior to the start of their residency. All artists in residence participate in one group exhibition at Kuona Trust Centre for Visual Arts during their residency session or after the completion of their residency. 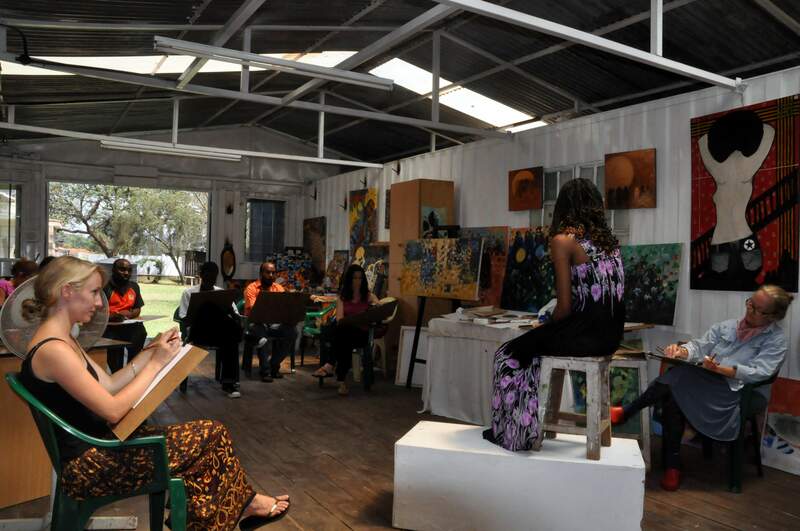 During Open Studio Saturdays, artists are required to be in their studios at the Kuona Trust Centre for Visual Art and have their doors open. It is the most convenient opportunity for the public to meet the artists and learn about their work. Three to four Open Studio Saturdays are scheduled per quarter. Each artist in residence and affiliate artist provides 1-3 outreaches. Kuona Trust Resident outreaches are designed and determined with program staff from both Kuona Trust Centre and the artist. The type and scope of these outreaches are mutually designed and agreed upon prior to the start of the residency. Typical outreaches consist of lectures, demonstrations, or other special programming. Posted in Kenya, Kuona Trust Center for Visual ArtsTagged art residency, Artist, Artist Residency, artistic investigation, artists, Arts Center, Arts Centre, awareness, Center for Visual Arts, collaboration, collaboratively, communal studio space, community, community engagement, Contemporary Art, cultural facility, Culture, cultures, curate a residency, curators, demonstrations, diverse, education, Emerging, events, Exhibition, free, galleries, gallery owners, global, group exhibition, innovative programming, International, Kenya, Kuona, Kuona Trust, Kuona Trust Center for Visual Arts, lectures, Library, local studios, mid-career, museums, Nairobi, Nairobi City, Nairobi-based artists, national, open, open studio, other residencies welcome, outreach, public, Rate My Artist Residency, regional, residence, residency, resource center, senior level, special programming, students, Studio, studio space, ten individual artist studios, trust, viewpointsBookmark the permalink. Good job you’re doing to promote local artists, keep it up. My daughter a form three student is very keen about drawing/sketching, how can you come in as an organisation to help her hone her gift/talent.